Every week, Comicosity brings you our Hot Five, a short list of the top books we think you’ll want to be checking out. Be they new title launches, key issues or just continuing stories from some of the industry’s most acclaimed books, this list is your guaranteed gold for the week in the comic market. Why It’s Hot: If you’re not checking this book out, with the amazing artwork of J.H. 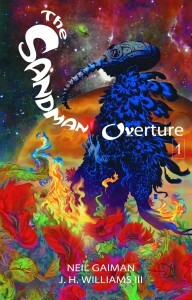 Williams combined with the return of stellar writer Neil Gaiman to the character he brought to life decades ago. 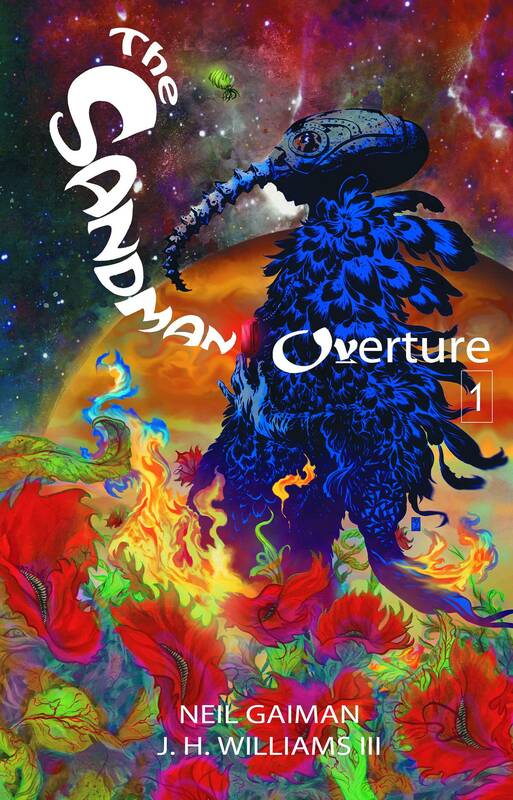 Sandman is more than just a comic book, it’s a legend, and here’s your shot at another new story! Finally! 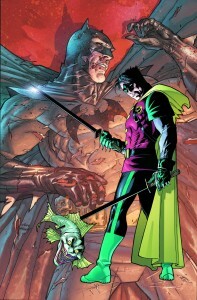 Damian Wayne, the son of Batman, has adopted the cape and cowl as his own…but what horrific events set this troubled hero on the path of his dark destiny? The story of Damian Wayne begins in this epic miniseries written and drawn by one of Damian’s co-creators, Andy Kubert! Why It’s Hot: Who would have thought fans could have fallen so in love with yet another snotty little kid wearing a Robin costume? 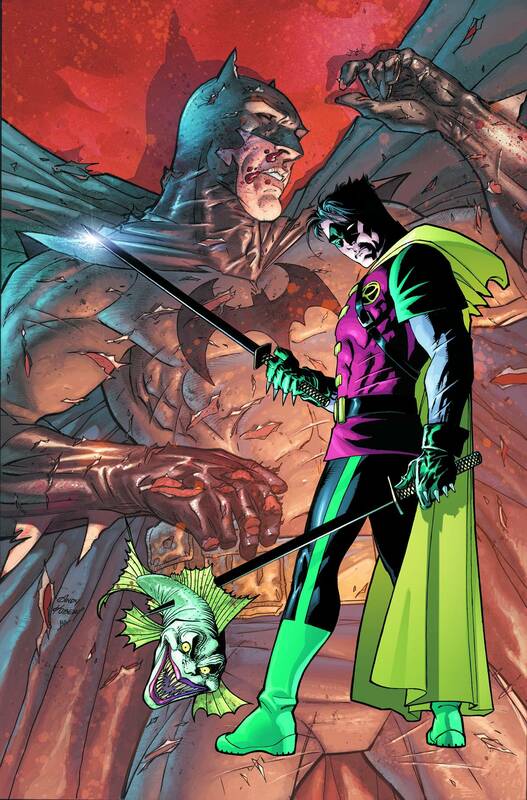 And yet, by the time he died, Damian Wayne was perhaps considered one of the most popular Robins ever. Time to take another look at what might have been with this mini-series! 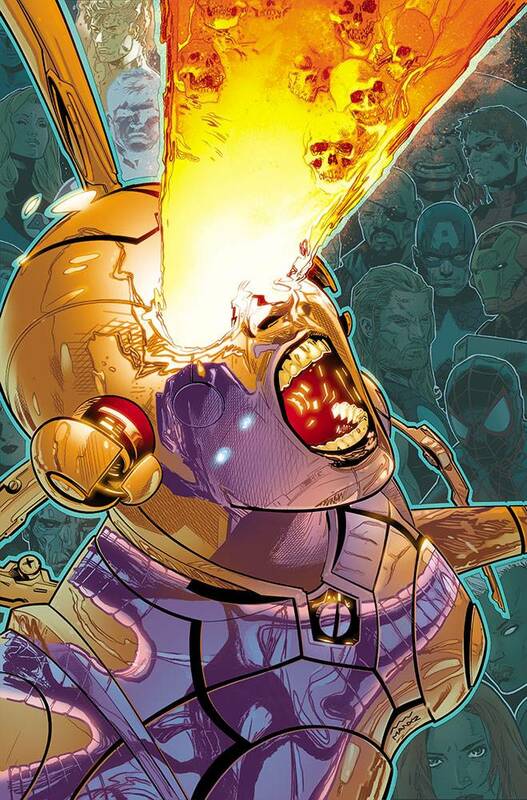 Why It’s Hot: Marvel’s hot crossover event reaches its penultimate issue and all bets are off. 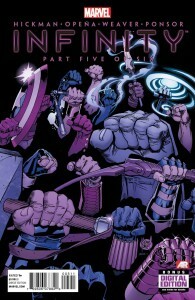 From the deepest reaches of space comes the biggest threat the Avengers have ever faced, and with its ending leading right into All New Marvel NOW, you better not miss what happens next! New Red Circle Series! From the world of the New Crusaders, comes the fantastic debut of the high-flying FOX! 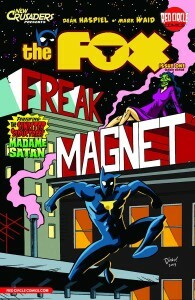 Emmy Award winning writer/artist Dean Haspiel (Billy Dogma, HBO’s Bored to Death) and Eisner Award winning writer Mark Waid (Daredevil, Thrillbent) bring the legendary, pulp-style hero The Fox to life in “Freak Magnet, Part One: The True Face of MyFace”! When photojournalist Paul Patton, Jr. donned a super hero costume, he thought it would be a quick way to make some news-now the strange and unusual just can’t help but be drawn to the freak-magnetism of the fabulous fighting FOX! While working on a puff-piece at the Red Circle Gazette, an evil truth about social media mogul Lucy Fur is discovered, bringing Paul face-to-face with a criminal kingpin! Get in on the ground floor with the hottest new fall series featuring art and story from the biggest names in comics today! Including variant cover art from Darwyn Cooke and Fiona Staples! Get freaky! Why It’s Hot: Archie Comics dips its toe into the Red Circle heroes all over again with the debut of The Fox in a brand new, lighthearted comic. If you’re longing for those classic super-hero books of the 70s and 80s, this is the book for you! 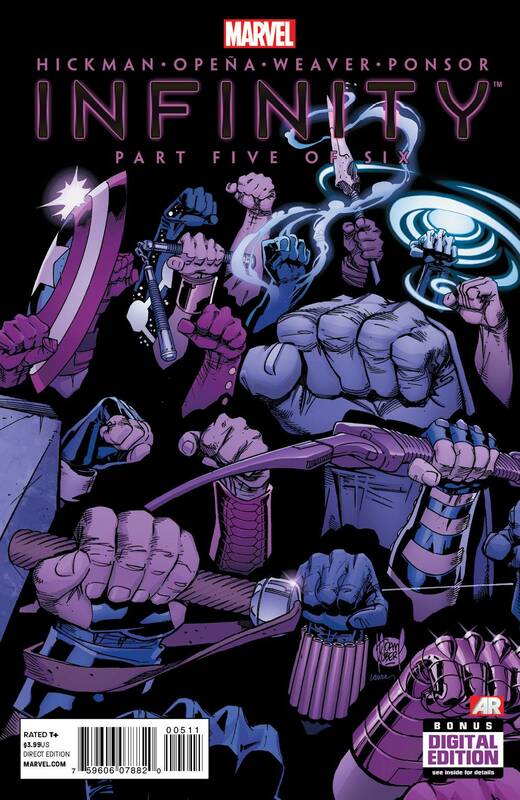 Why It’s Hot: Comic fans have long predicted the end of the Ultimate Universe, so many times I’ve lost count… but could this finally be it? 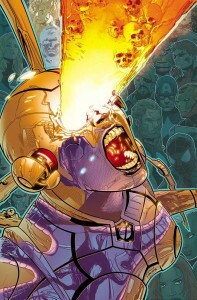 With all three Ulitimate titles cancelled and Galactus the world devourer taking over the universe, we had better keep our eyes peeled on these pages. So, those are ours, but what are your Hot Five for the week? Sound off below, shout out to us on Facebook or on Twitter to @Comicosity!